THG Network (March 22, 2017) — The time is here!!!!! 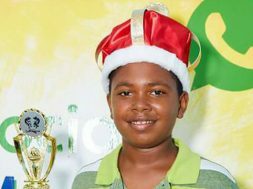 One of the biggest festivals in the Caribbean turns 21 today (June 22). 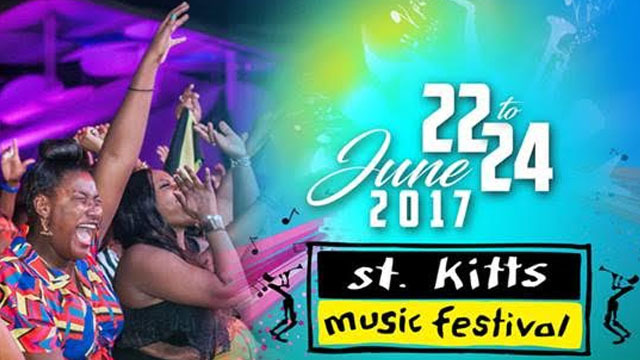 The St. Kitts Music Festival, which is held annually, will be staged nightly at the Warner Park Stadium from 22nd -24th June 2017 at 8pm. 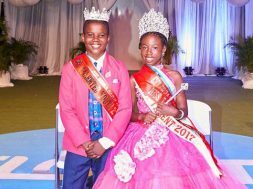 It will be three nights filled with fete and fun. 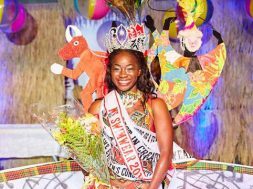 Whether you’ll be there for the local, regional or international acts, this is definitely the year you can’t miss. 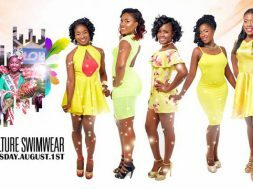 Thursday night will heat up with electrifying performances from artistes such as Lyrikal, Voice and Alison Hinds and to top it off, the infamous DJ Private Ryan will also grace the stage. If you think that Thursday night isn’t your cup of tea, you can always take a chance at the Friday night. You can bask in the dancehall world of Shabba Ranks and Mavado or enjoy some punk rock from the Goo- Goo Dolls. Saturday night can possibly be the night for you. Jah Cure is definitely the man ladies can call on as he is known for his superb composition and musical arrangement and his ability to capture an audience every time he performs. K. Michelle, an American R&B singer and reality show star, is also joining the lineup for Saturday night. 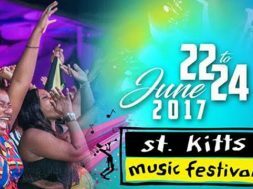 The St. Kitts Music Festival will present 31 acts for 2017.